Welcome to Select Exotics, our progressive, innovative, TICA registered cattery. Here, we continually strive to produce the highest quality domesticated companions. My family and I began Select Exotics in 1988 as pioneers in the Bengal breed. Today, along with my wife Holly, we are proud to say Select Exotics is the longest standing, one owner/breeder of the ever-popular Savannah cat. Having the opportunity to utilize my educational background and years of practical experience to create the most exotic feline hybrids has proven to be a deeply gratifying experience. I feel very fortunate to be able to share my passion for exotics. They bring exciting, new dimensions to living. Through hybrids, we can experience life closer to raw nature, and understand the meaning of “walking on the edge” of an indescribable freedom. 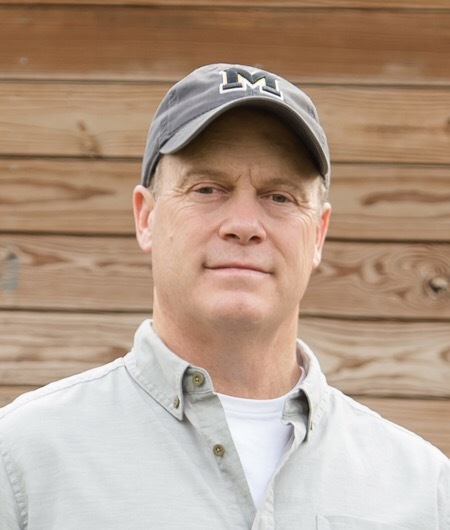 Dale received his Bachelor’s Degree in Animal Sciences from the University of Illinois and his graduate degree in Animal Nutrition. First teaching at the University level, then a position at Joliet Junior College where his curriculum included Animal Science, Genetics, Nutrition, Live Animal Evaluation, and a Companion/Exotic Animal class. Dale retired from teaching in December of 2013 in order to focus more attention on Select Exotics. With Dale’s expertise in health and nutrition, he oversees the general health of Select Exotics cats and kittens, placing great effort into a balanced, raw diet for our lactating queens and newly weaned kittens. A forward thinker, Dale’s background in genetics has allowed him to make educated breeding decisions based on statistical outcomes. He continually seeks to produce unique hybrids and well-tempered cat companions.